You know what this means? 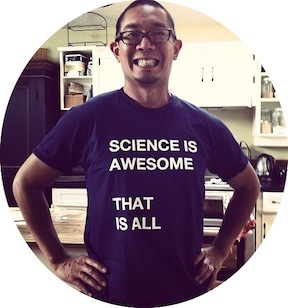 That’s right: line items on science grants asking for lego funding! (of course, whether such an ask would be successful is another matter entirely). 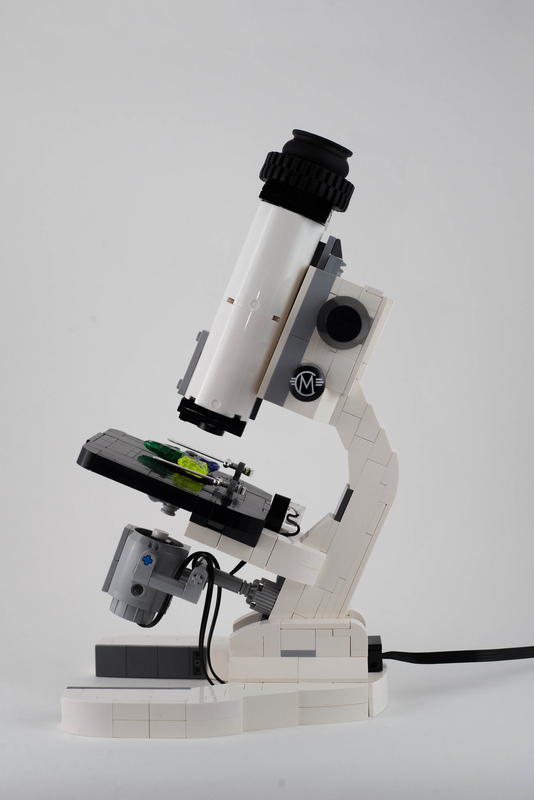 For more details, plus close ups of the internal workings of the scope, go to Lego, CUUSOO. Via Fresh Photons.